As an intercultural church, Jefta has a strong commitment to being a place of welcome and home for people of all nationalities. A team of volunteers offers live audio translation of the sermons into English, by way of portable headsets. Interpretation into English is offered every Sunday. If you are interested in hearing the sermon in French or German, please contact our office to inquire about the possibilities. 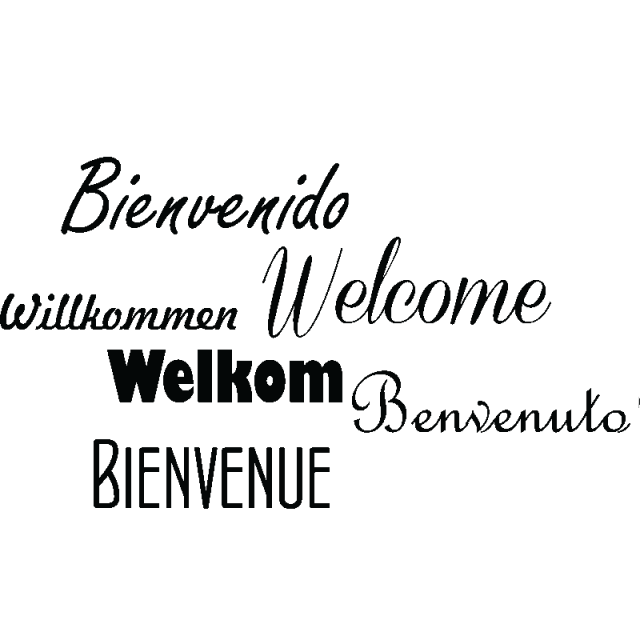 We extend a warm welcome to visitors from abroad! For international students there is the possibility to join an English-speaking bible study in Breda in the 2014-2015 school year. We can also tell you more about the iCafe Breda for International Students, which strives to be an open, welcoming place for those bold students who choose to learn away from home. If you have any questions about our church community, our Sunday service, or just want to meet us, please feel free to contact us (contact details above) and/or visit one of our services. We look forward to meeting you. Every sunday from 11:00u – 12:30u.